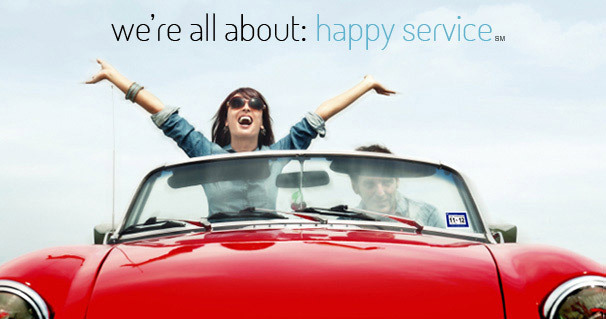 Finally, convenient and friendly Vehicle Registration & Title services in San Antonio, Texas and surrounding areas. It’s a piece of cake! It takes only minutes and we take care of that sticky tag replacement, too. Convenient, easy, and fast! Buying or Selling your vehicle in Texas? Visit a Texas Tag & Title location for help with requirements and options. Texas Tag & Title is now open and we have 2 locations to serve you.